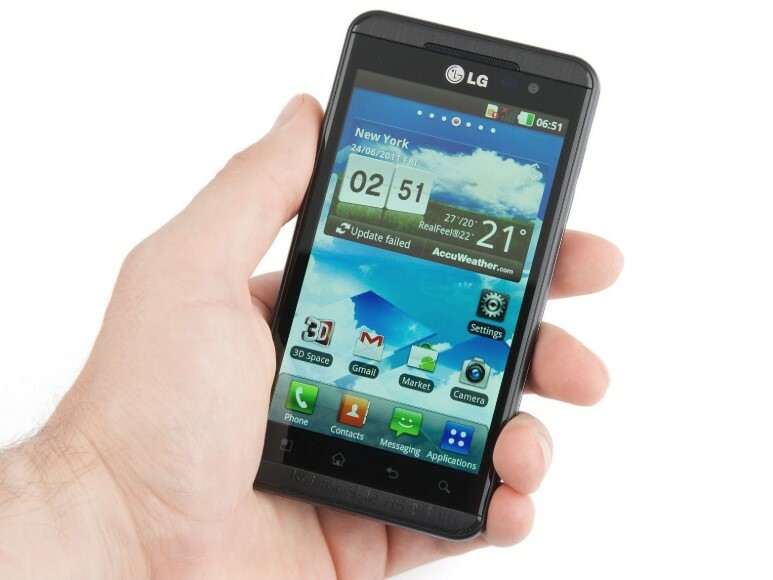 LG unveiled its latest phone, called the Optimus 3D, at the Mobile World Congress, which opened this week. The company has tested his device by Quadrant and received a final score of 2,958 points. It is worth noting that the estimate of most modern phones based on Android, rarely exceed the mark of 1400 points.